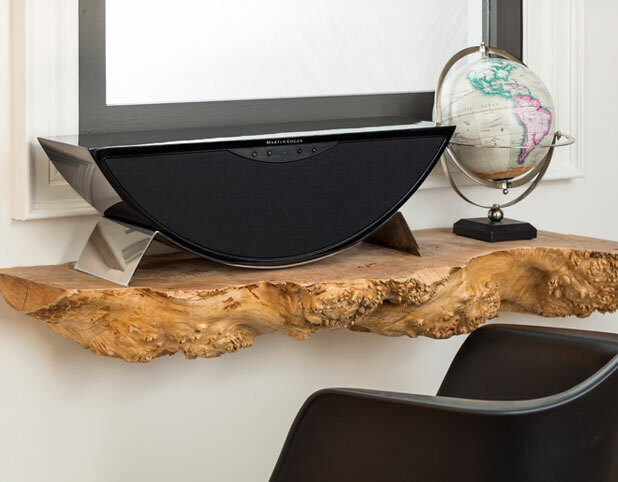 Share our passion for music with high-performance audio for the home. Whether you are a 2 Channel music enthusiast, want the mac daddy home theatre system, or you just simply want to listen to music throughout your home and outdoors, we have the sound experience that you crave. Our preferred partners offer extraordinary and award-winning speaker technology in both their floor standing series and architectural in-wall and in-ceiling series. For 2 Channel enthusiasts and Audiophiles, we carry what you need for the ultimate musical experience or mind blowing home theatre. You all know what we’re talking about—when you crank up the volume during Transformers or Star Wars so loud that you can feel the base shaking the house. 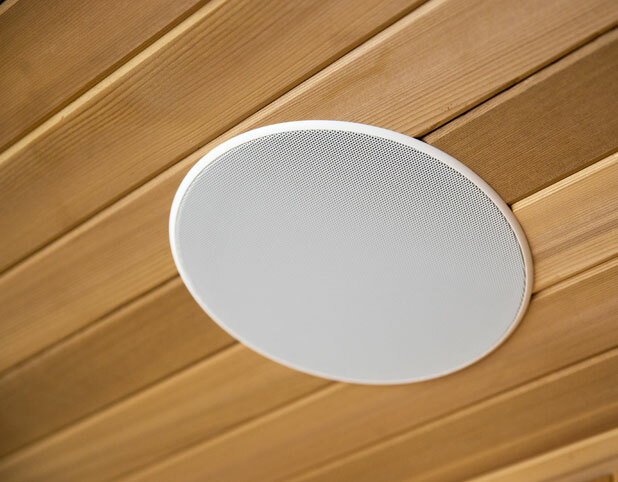 For those of you who desire invisible sound, the in-wall and in-ceiling speakers that we carry feature an ultra-low profile, micro perforated grill with no visible bezel, which are paintable for a nearly invisible integration into your space. Move from room to room in your home (and even outdoors!) all the while rockin’ out to your favourite tunes.